What makes our school unique? Are We the Right School for Your Child? 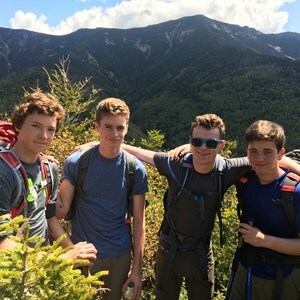 We offer a distinctly different option from other private schools in Boston, providing your child with the opportunity for a high level of academic success. Our combination of curricula is regarded as one of the finest in the world by leading colleges and universities. 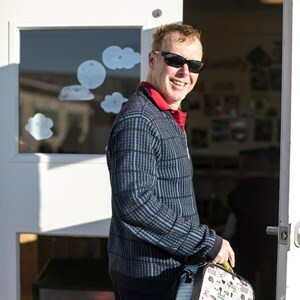 We celebrate success and encourage risk taking, all within a safe and supportive environment where well-being comes first. 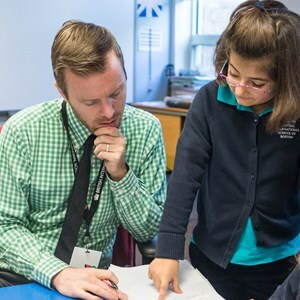 Our staff are dedicated to knowing every child well and adapting their approach to ensure all are successful. We are the school of choice for discerning parents who seek a genuine 21st century education for their children. Join us. Every child is unique. Tell us about your child and we'll explain how we can help them be successful and happy. 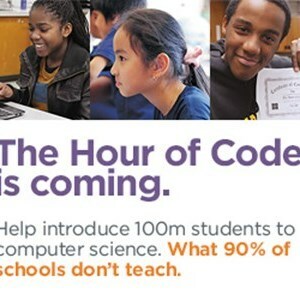 We're bringing the national computer programming, Hour of Code, to our school. 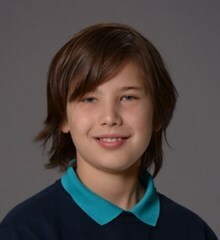 As a student in his first year of Middle School, Sasha is so excited to share his experience moving up from the Primary School. He loves that he now has a locker and has the chance to learn from different teachers in each subject. As an Admissions Ambassador, Sasha hopes to share his love of BISB and all it has to offer students.